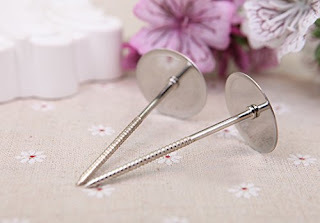 Crafted with quality stainless steel. 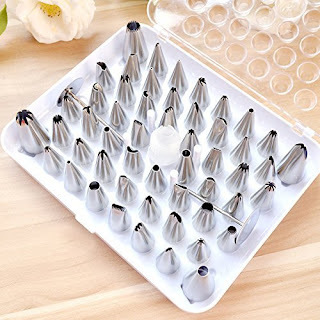 Comes with a plastic box for easy storage. 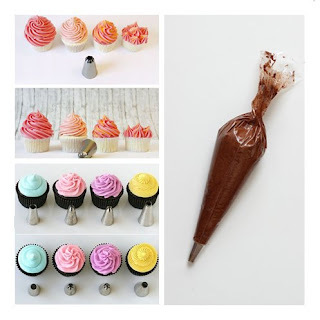 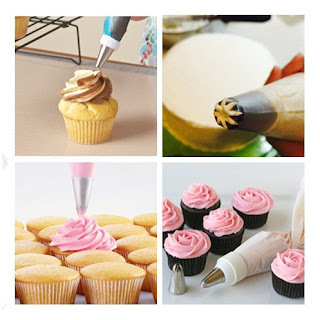 This Ohuhu® 52 X Icing Piping Nozzle Pastry Fondant Cake Decorating Sugarcraft Tips Tool Set/ Cake Decoration Kit has various patterns with different designs, the nozzles are made of stainless steel, durable and safe. 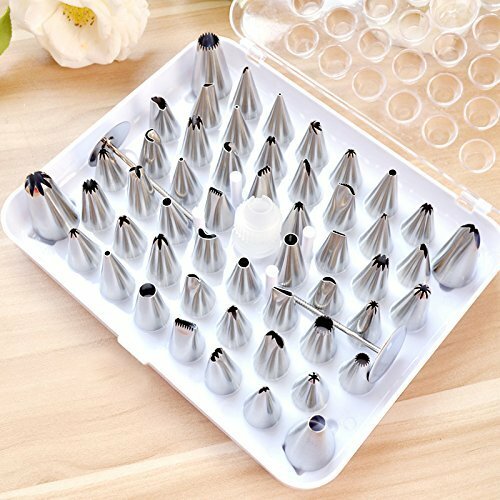 -Package Size: 8.5" x 6.8" x 1.6"
Being an amateur baker, I was excited to get this 52 Piece Stainless Steel Cake Decorating Kit by Ohuhu. 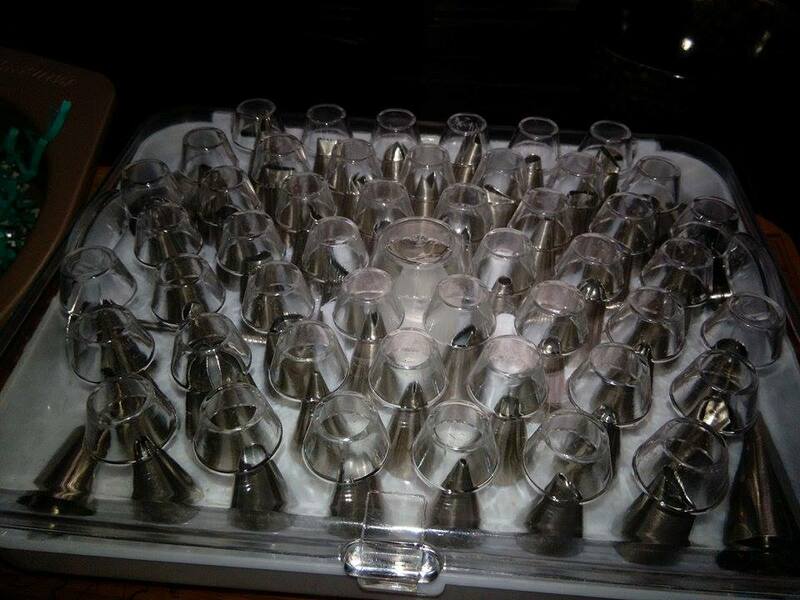 I love that the nozzles are made of stainless steel instead of plastic. 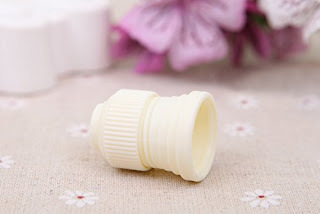 It makes them more durable and easy to wash. 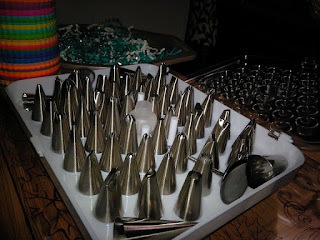 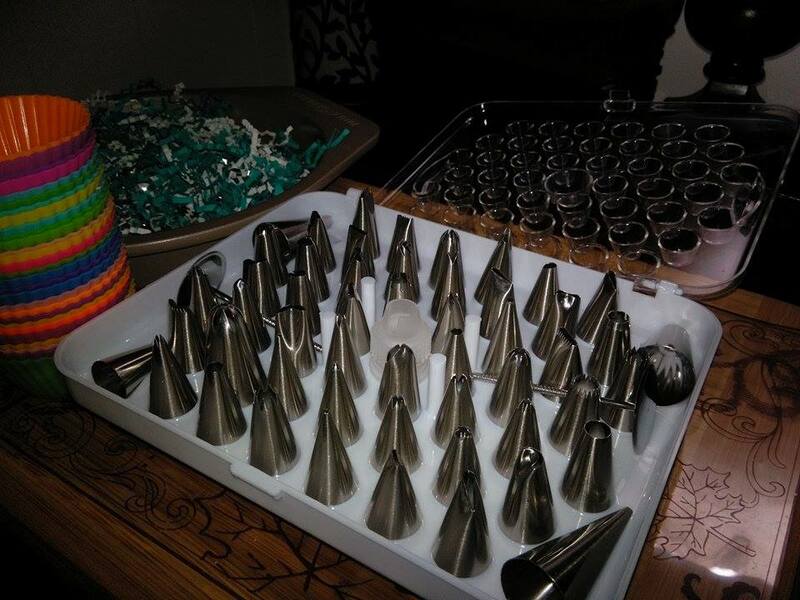 I like that there are so many icing nozzles to choose from. I cannot wait to try them all. 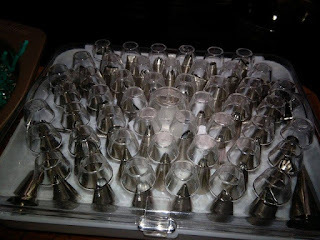 I do wish the case they are stored in was more sturdy for years of use and to keep them contained. 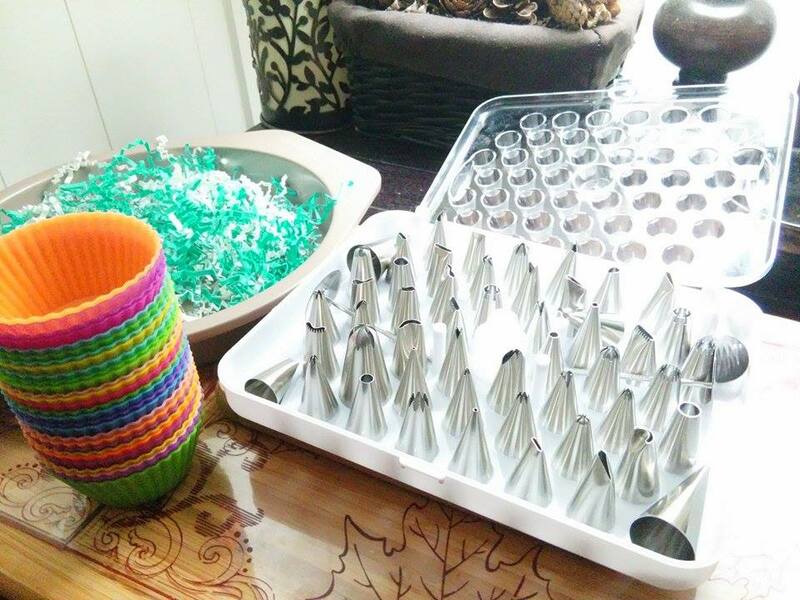 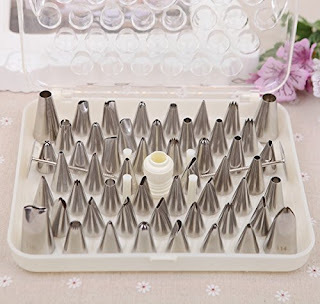 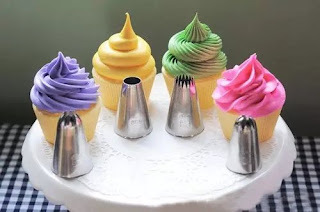 I think this is a very nice set for cake decorating, it also comes with 2 plastic connectors to keep the icing nozzles on the pastry bag as well as 2 stainless steel standers. I think this would be a great gift for anyone who likes to bake and decorate, no matter what the skill level.